Here is a new term you need to know. VSEO. It stands for Video Search Engine Optimization and it is exactly what you would think. 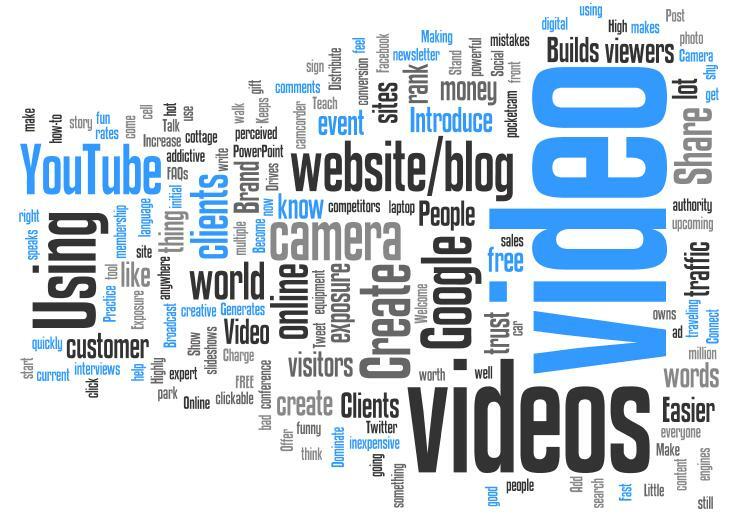 Using video to attract that search engine user who has typed in just the right keyword to trigger your newly created, and highly market specific video content. The idea here is to fill your page with highly specific videos and text content pertaining to a very specialized aspect of your business. These videos will concentrate on one aspect of what you do. Now, If you are like me, a generalist. then you need to decide what service or what product you want to highlight. 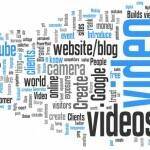 Once you have that in mind, develop a marketing video that highlights in great detail that one aspect of your business. Ultimately your page and the video on it will score a very high page ranking as a result. Keep in mind, there will be less searches that are likely to be so specific as to capture this return, but when that user types the magic term, say video marketing or social networking or perhaps motion graphics, your video and subsequent page returns will likely appear much higher on the returns than a page whose content is more general in nature. Its always worth experimenting with. I have felt the same pressure to de-emphasize my web development skills in favor of video marketing and social media management because I feel that the web design component is just to highly saturated and will invariably net me weak returns. So, when it comes to search engine presence, the idea here is to specialize…be highly specialized!